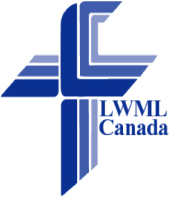 The mission of the LWMLC is to equip, motivate and encourage women to grow in God’s Word, serve God’s people and share God’s Son. 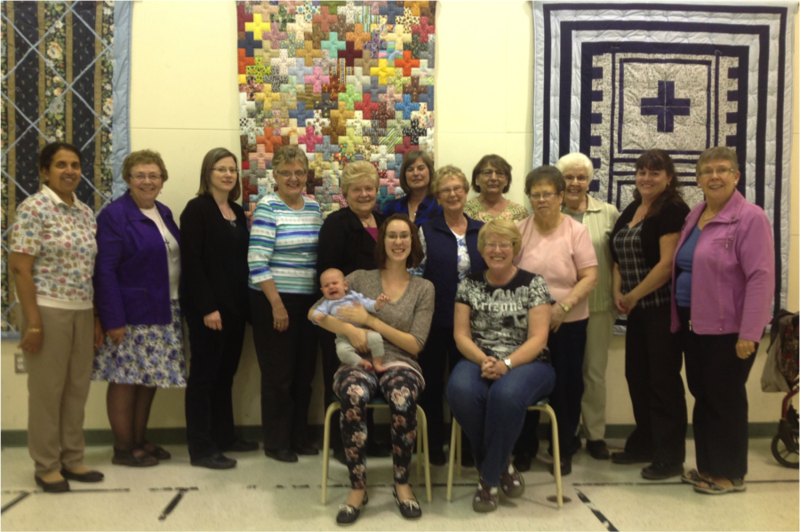 Ignited by the grace of God, the members of the LWMLC are actively encouraging women in the study of God’s Word so they are passionate in sharing the Gospel through word and deed. Check our home page calendar for more details and contact Phyllis Kober through our office if you would like to become a member.